Richard B. Wilkes - La Cava & Jacobson, P.A. Richard Benjamin Wilkes was born in Miami Beach, Florida, in 1955. He graduated the University of Florida with a Bachelor of Arts Degree, with high honors, in 1975 where he was the Outstanding Four-Year Scholar and Phi Beta Kappa. He graduated the University of Florida College of Law with a Juris Doctor Degree, with high honors, in 1978 and received the Order of the Coif. Mr. Wilkes was admitted to the Florida Bar in 1978 and to the Bar of the United States Supreme Court in 1988. After graduating from law school, he began work as an associate in the law firm of Trenam, Simmons, Kemker, Scharf, Barkin, Frye & O’Neill, and he became a shareholder in that firm in 1983. 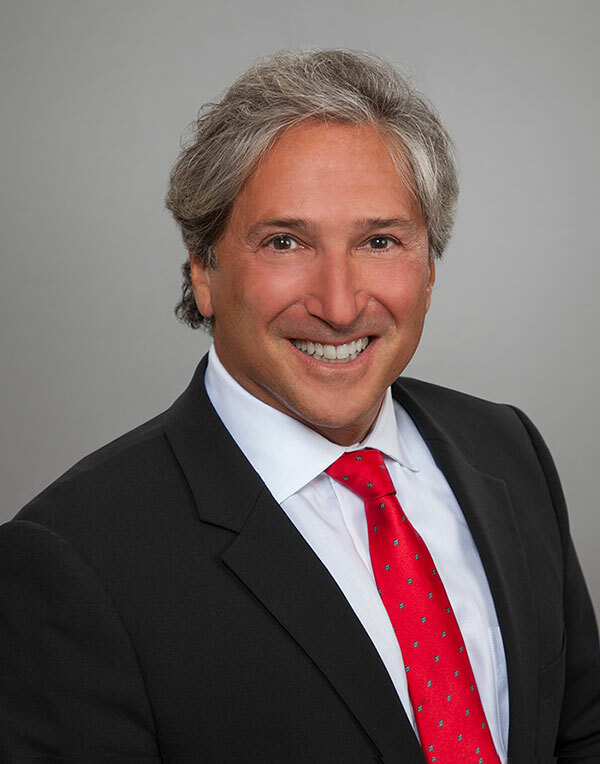 In 1994, he became a founding partner in the law firm of Gardner, Wilkes, Shaheen & Candelora, where he remained until 2006, when he formed the law offices of Richard Benjamin Wilkes, P.A. He is a past president of the Tampa Bay Chapter of the Federal Bar Association. He is AV Preeminent 5.0 out of 5.0 peer review rated by Martindale Hubbell for his ethical standards and professional ability. Since beginning the practice of law, Mr. Wilkes has focused his practice on contract and business tort litigation, and professional malpractice.